Russia’s Presidential Council for Human Rights has urged the release of protesters arrested during last year’s protest clashes in Moscow’s Bolotnaya Square, and blamed the police for provoking the unrest. 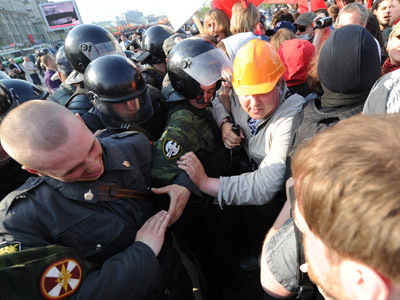 “Neither before, nor after the May 6 [rally] have police created such unbearably incendiary conditions for protesters,” the council’s statement read, Izvestia daily reported. 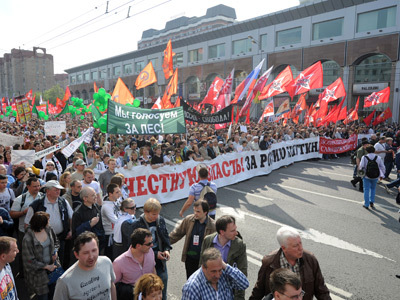 Several members of the body were present as public monitors at the protest held on May 6, 2012 – the day before President Vladimir Putin’s third inauguration. The demonstration was organized by the opposition in protest against the results of the presidential and parliamentary elections, which they claimed were rigged. 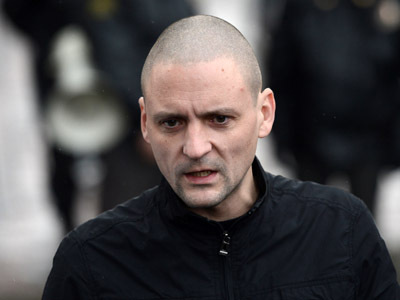 The event was marred by violence between the riot police and demonstrators. Over 400 people were detained and dozens were injured. Rights advocates claimed that the clashes started because there were too many police cordons on the way to the site approved for the protest. As a result of congestion, many protesters were forced to travel down side streets. The council members therefore insisted that the demonstrators’ actions cannot be considered ‘mass disorder,’ of which several protesters are currently being accused. In its statement, the Human Rights Council called on judicial authorities to “manifest fairness and humanity,” and to improve protective measures for those arrested in the Bolotnaya Square case. The document’s authors also said that law enforcers should be held responsible for the clashes. 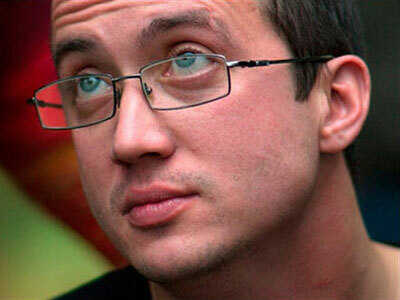 So far, the document has been signed by about a half of the institution’s 62 members, Izvestia reported. The statement will be officially adopted and published within the next few days. However, some members of the council disagreed with their colleagues, and said that the document was not objective. 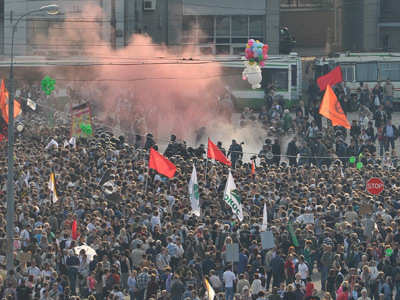 “TV reports both on state and opposition channels clearly show that participants of the rally were resisting to law enforcers and throwing smoke bombs at police,” said Aleksandr Brod, the head of Moscow Bureau for Human Rights. 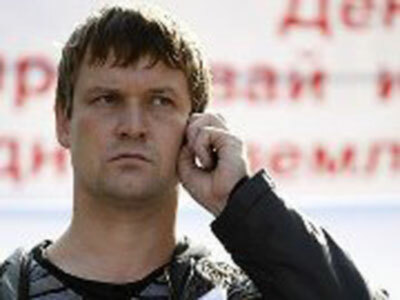 Vladimir Markin, the official spokesperson of the Russian Investigative Committee, also argued that the court had previously ruled that the arrests were justified. Currently, 16 participants of the protest march are under investigation. 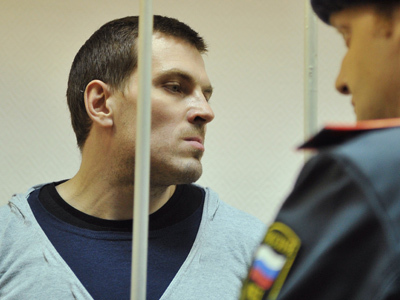 Only one verdict has been delivered in the case so far: Maxim Luzyanin was sentenced to four-and-a-half years in jail.